Cut the paper with precision and reach the flag! It’s time to use your brain and find the best strategy to slice your way through. The rules are simple and there are multiple solutions. 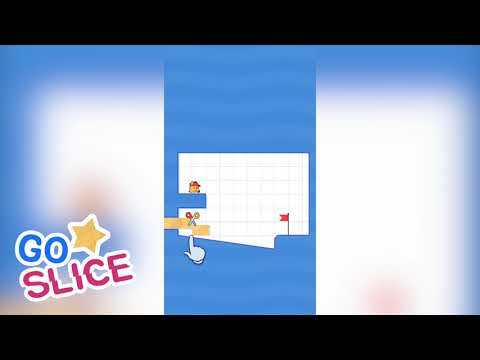 Can you come up with the best tactics and achieve all levels with 3 stars?Features* Simple, smart and fun g... see more Cut the paper with precision and reach the flag! It’s time to use your brain and find the best strategy to slice your way through. The rules are simple and there are multiple solutions. Can you come up with the best tactics and achieve all levels with 3 stars? * Many puzzles to solve!